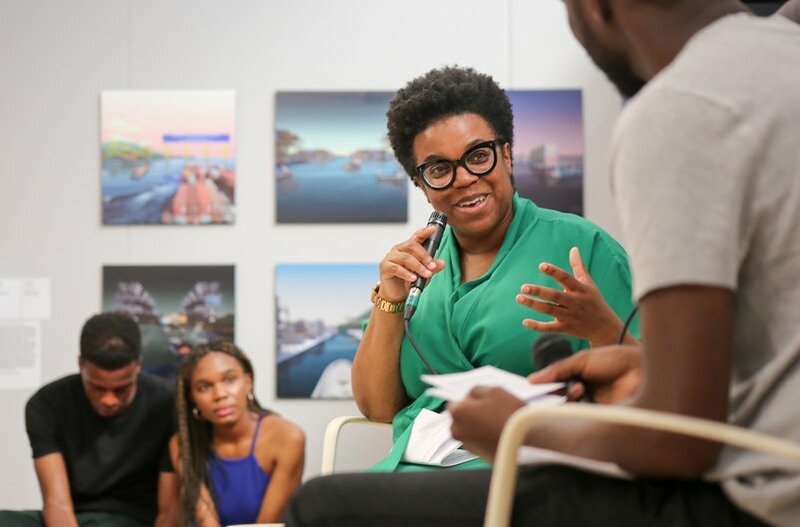 The Architecture Foundation are calling all black or minority ethnic aspiring writers who are interested in getting into the world of architectural publishing, broadcasting and curation to apply for their second cohort of New Architecture Writers. New Architecture Writers (NAW) is a free programme set up to provide a small group of students with the opportunity to participate in a year-long series of talks, workshops, tours, writing briefs and other activities, which will be led by acclaimed critics, editors, journalists, curators and producers. To apply to join the project, prospective NAW members should send a short CV and an original piece of issues-led writing using this online application form. The deadline for applications is Sunday the 3rd of February at noon GMT. Your brief is to write a short article picking up on a contemporary issue and developing it for an architectural audience. This piece should frame a political, social, economic, environmental or another story in a way that informs the reader. You should identify a specific issue with relevance to architecture about which to educate the reader, and draw out stimulating conclusions. For example, you could choose a story directly connected to architectural practice such as developments in Cross Laminated Timber technology. Alternatively, you could pick up on a wider news story such as Trump’s border wall and the ethical implications it raises for designers and contractors working in the built environment. You should keep in mind the need to bring new information to the table throughout the article. Your word count is short at just 500 words so brevity is key. Applicants must be aged 30 and under and should be residents in or near London, where the programme will take place. The course is intended for BAME students only and is not open to white applicants including white British and white European candidates. NAW applications are open to all designers and students interested in developing their architectural writing practice. Applicants do not need to have journalistic experience nor necessarily be intent on pursuing a career in journalism. All applicants must be able to commit to roughly one evening per fortnight. In addition, applicants should be able to commit sufficient time to take on written briefs, which will be set approximately every five to six weeks throughout the programme.